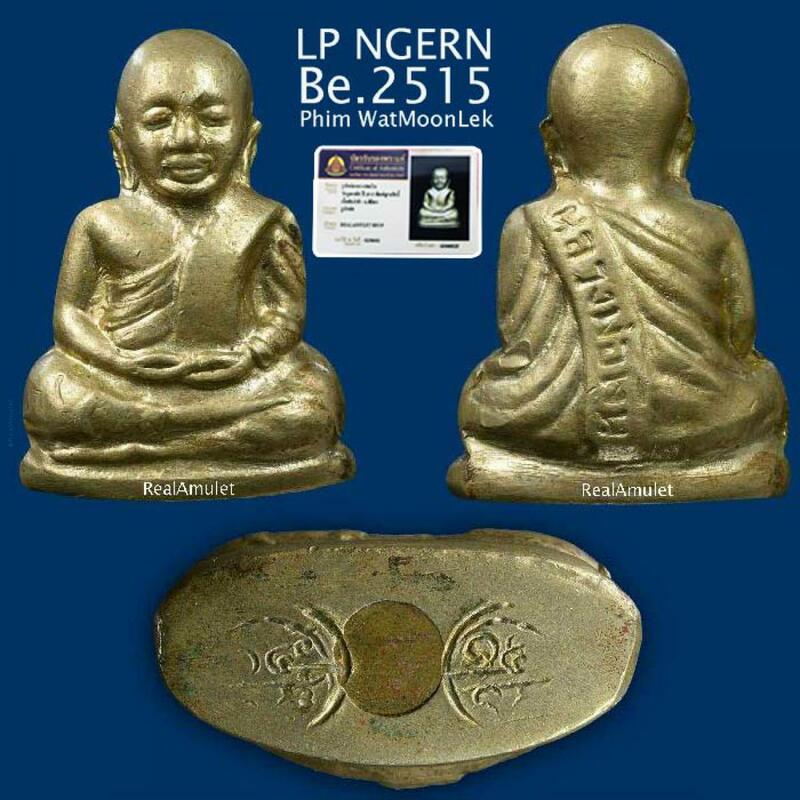 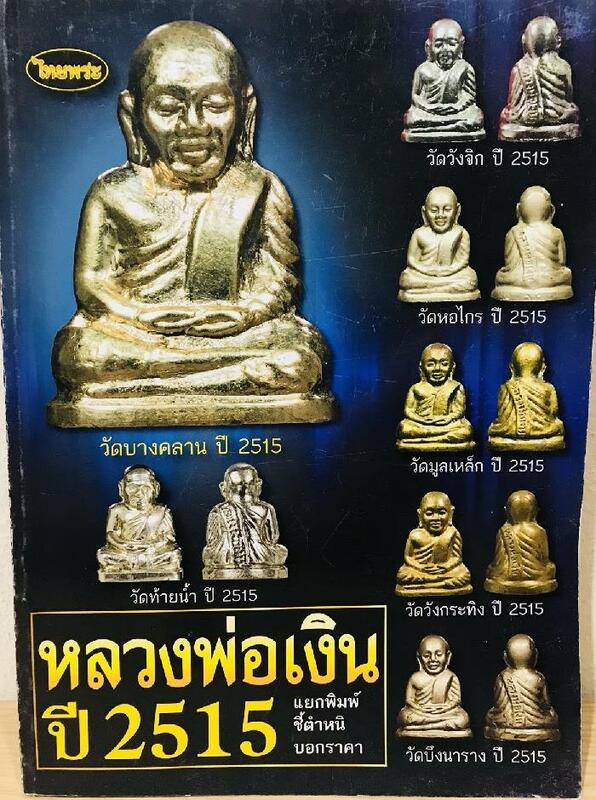 Item 名稱: THAI AMULET LOOBLOR LP NGERN WAT BANGKAN DOUBLE CODE 14/15 BE.2515 ALPACA + CERT. 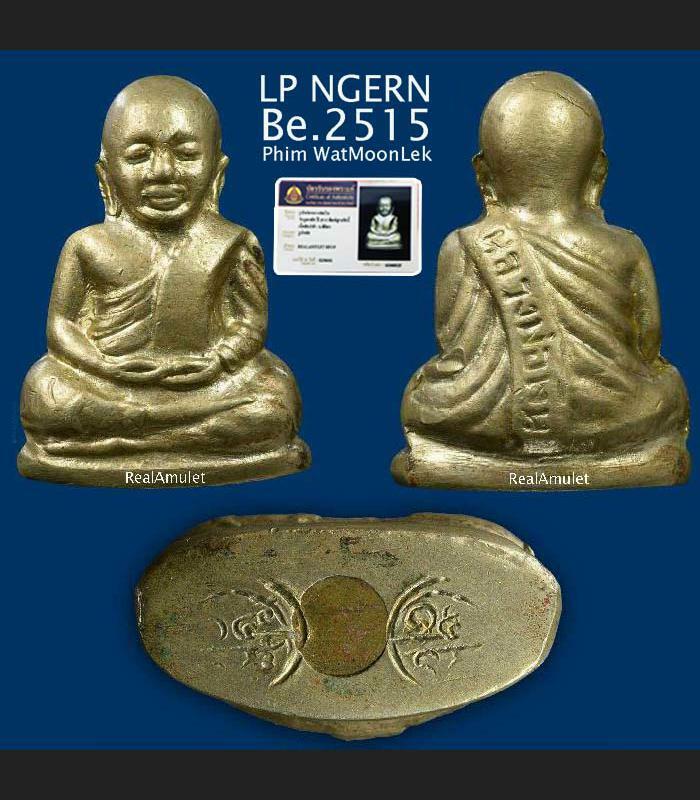 ROOPLOR LUANG POR NGERN MOLD OF WAT MOONLEX NER ALPACCA WHITE (NICKEL AND SILVER MIXED MATERIAL), ORIGINAL BLESSED ON YEAR BE.2515 IN SAME CEREMONY OF FAMOUS WAT BANGKAN TEMPLE. 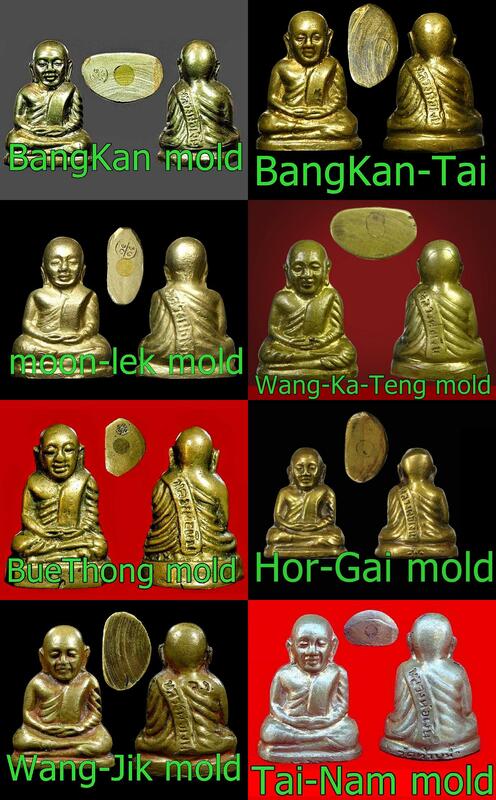 AT BOTTOM ALSO GOT CODE 14/15 WITH SAME AS STAMP ON WATBANGKAN SERIES.